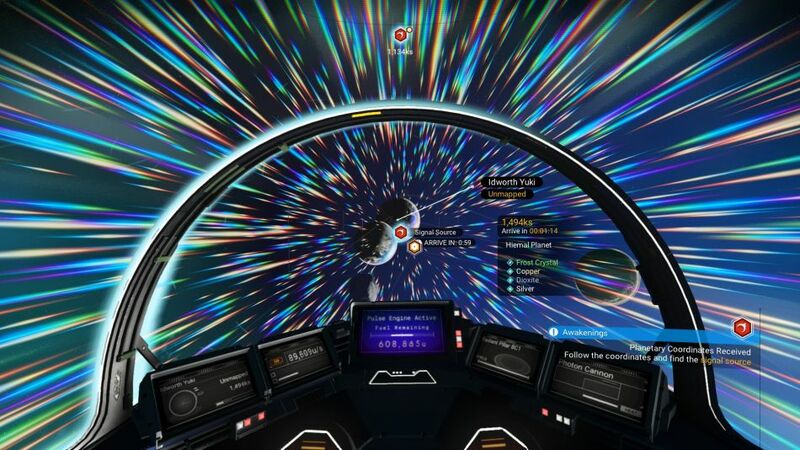 No Man's Sky from Hello Games had a pretty iffy launch, with many not happy with it but Hello Games stuck at it and continued expanding it. They’ve announced more huge free updates coming and it works very well on Linux with Steam Play. 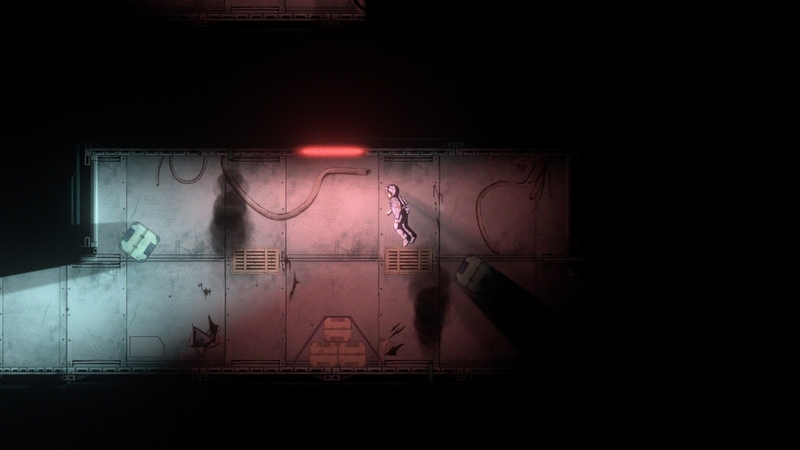 Void Mine follows the story of lost communication with a mining station, your task is to try and find out what happened to the crew through 10 levels of zero-g. 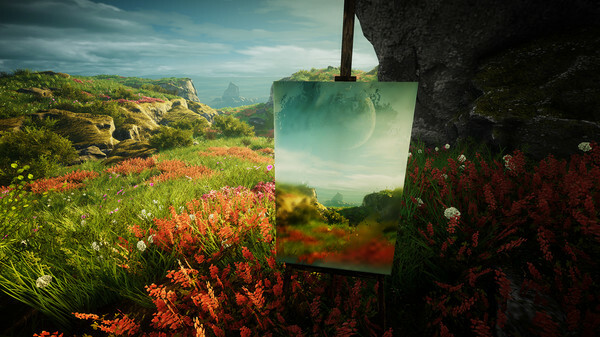 While the Linux version of Eastshade sadly didn't arrive at release, the developer has confirmed it's still coming. The difficulties of game development and Early Access have hit another developer, with Sun Dogs throwing in the towel with AuroraRL. It's not all bad news though. 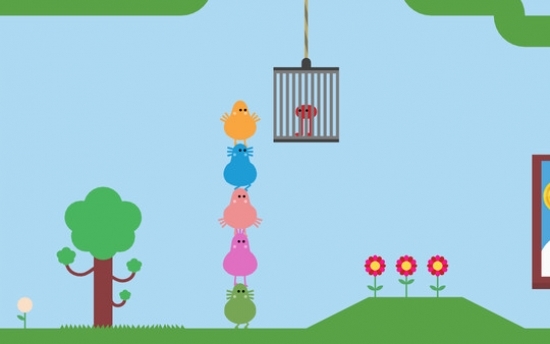 Pikuniku from the studio Sectordub and Devolver Digital is releasing January 24th and it will support Linux at release. With thanks to a supporter, I was gifted a copy of We Need To Go Deeper. 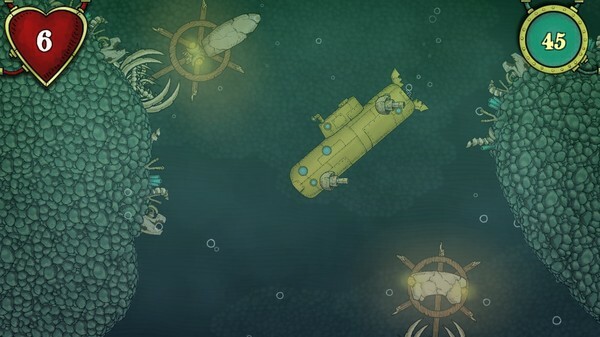 It's a 2-4 player co-op submarine roguelike and it's pretty rough. 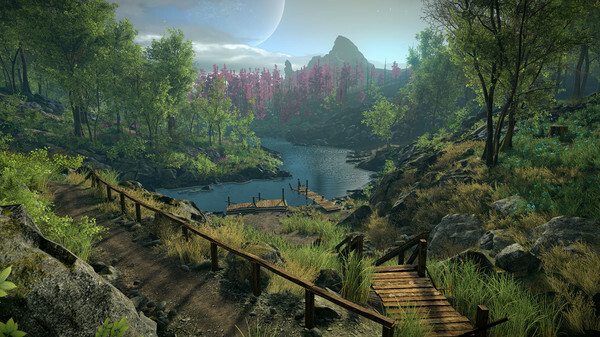 Eastshade certainly looks like a wonderfully peaceful experience and the new trailer show it off rather well, it's releasing soon too on February 13th. 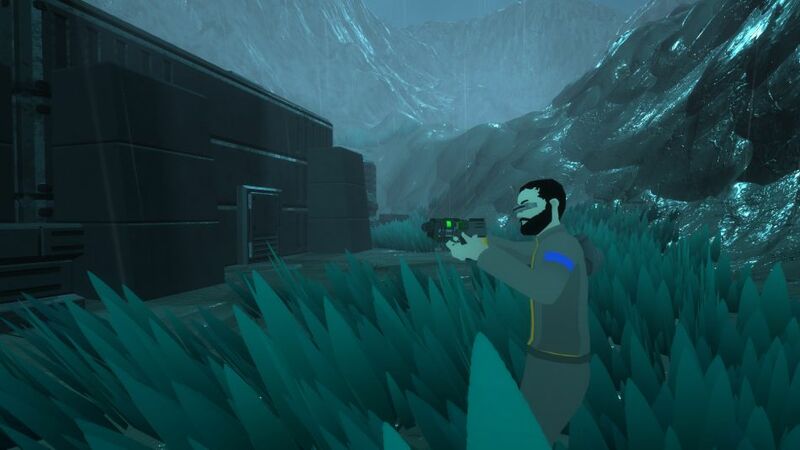 For those who've always wanted to be a living member of a starship crew, PULSAR: Lost Colony is a reasonably good pick and it's nearing release. 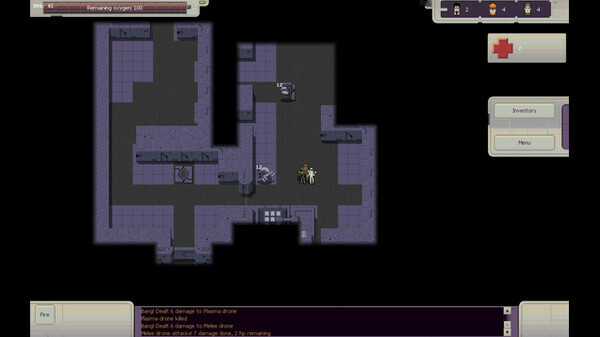 Anodyne 2: Return to Dust, the sequel to 2013's Anodyne is coming this year and it turns out the developer does plan to support Linux. 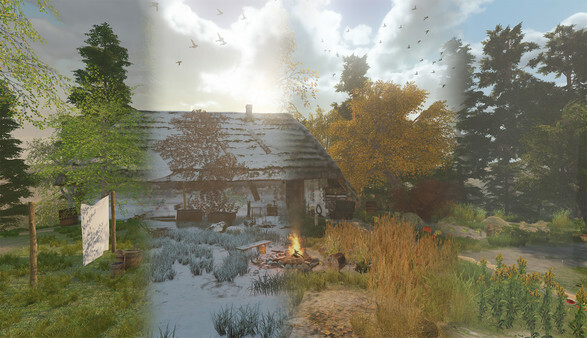 Coming to Linux sometime this year, The End of the Sun is a first-person exploration and adventure game set in the world of Slavic rites, beliefs, legends and their everyday life. 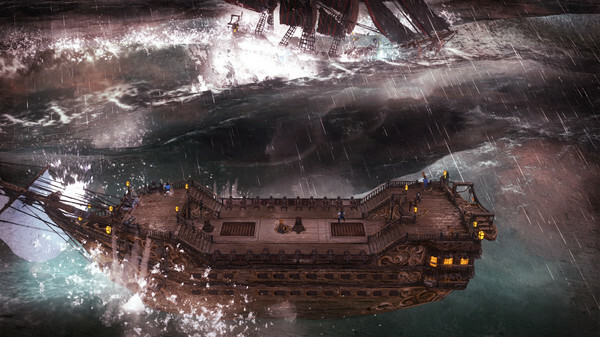 The developers recently showed some behind the scenes development information. 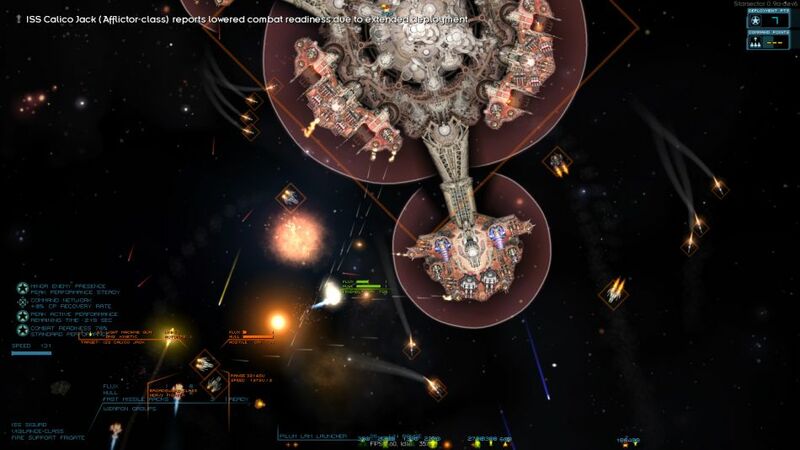 Starsector (formerly "Starfarer") is a game that I've followed for quite a few years now, one I personally purchased many years ago and the latest release is a big one. 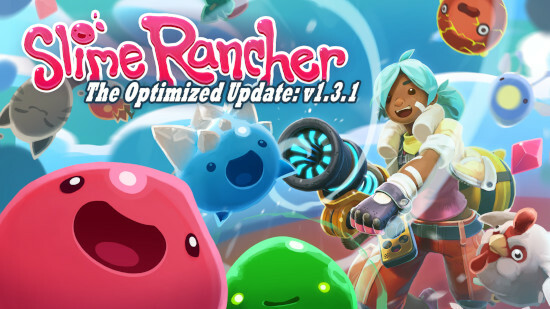 Slime Rancher, the delightfully sweet game about adventure, exploration and capturing funny little (and sometimes not so little) Slimes just had a good optimisation update. 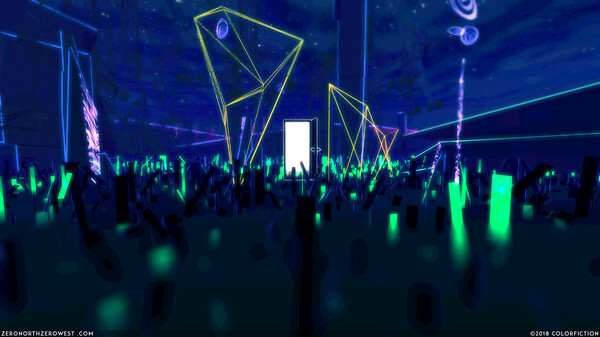 Do you like your meditative exploration games? 0°N 0°W looks absolutely surreal and it added Linux support. 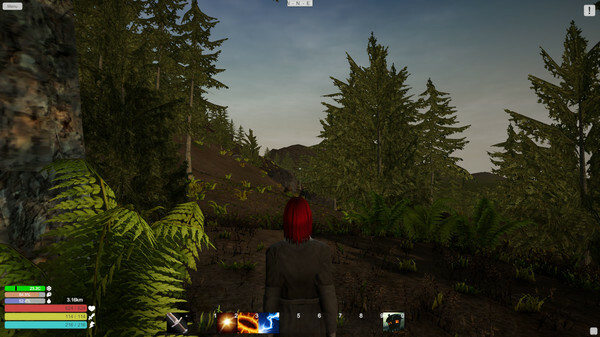 Solace Crafting from Big Kitty Games is an open world fantasy survival RPG, with an aim to be as open as possible and let you basically do whatever you please.